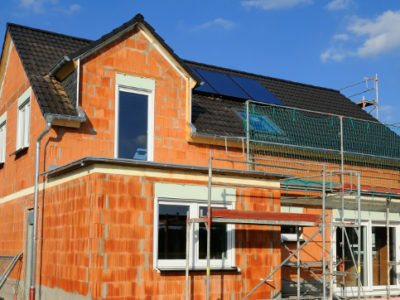 Building an extension is a brilliant way to create more space in your property. There are lots of different types of extension to choose from, which means you can decide the best way to customise and expand your home. Would Your Home Benefit From a Catslide Roof? Building a catslide roof is an effective way to expand your home. They suit a range of building styles, particularly period properties. 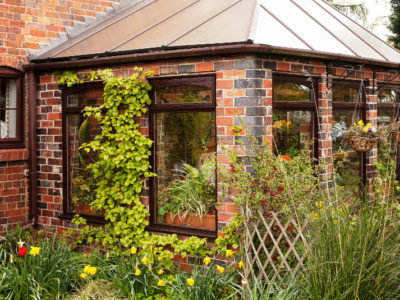 Orangeries are a great alternative to a standard extension. They are mainly made of brick or masonry but have floor-to-ceiling windows so allow more light in than normal extensions. 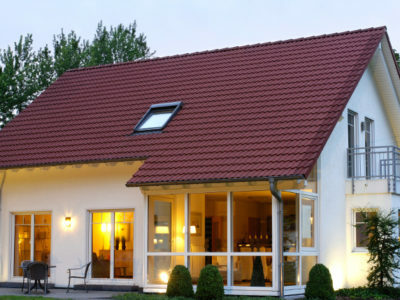 Flat roof extensions haven't always been popular, but they've recently made a big come back. They have lots of benefits and can be a brilliant way to expand your home.